How to Buy NEO Coin – NEO is a great coin with tremendous potential and it is one of those cryptocurrencies which I recommend to hold for at least 2 years for maximum potential. Currently, Neo coin is at the tenth position in CoinMarketCap with 7.23 Billion USD. I and my whole team are having Neo in our portfolio and we do recommend it to all my readers too. It is an amazing cryptocurrency with great specification. A lot of people were asking us on How to Buy Neo Coin easily without any hassle, so we did our research and found 2 great ways to buy the neo coin. How to Buy NEO Coin – Where to Buy NEO Coin? 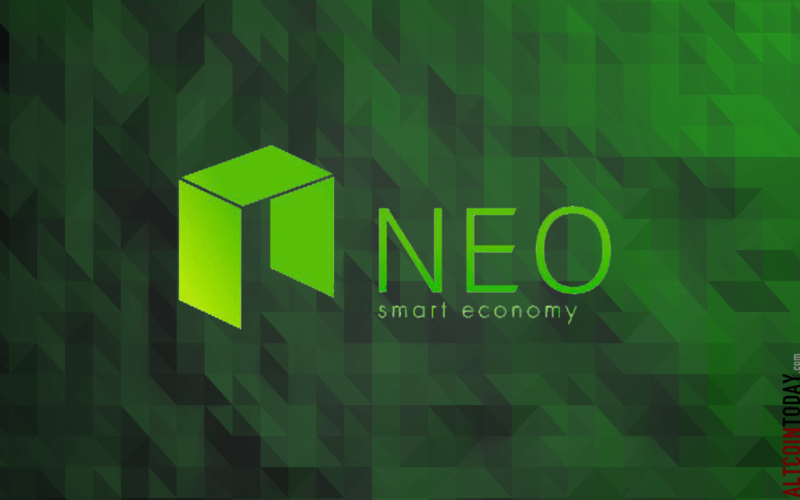 (According to Wikipedia) NEO is a blockchain platform and cryptocurrency which enables the development of digital assets and smart contracts. The project is based in China and was originally launched in 2014 as AntShares. NEO uses a delegated Byzantine Fault Tolerance (dBFT) consensus mechanism and can support up to 10,000 transactions per second. NEO tokens can be staked to produce GAS tokens which are used as the fuel of the platform, to pay for computation or deployment of smart contracts within the NEO network. The project was founded by Da Hongfei. A total of 100 million NEO was issued and represents the ownership of the chain. 100 million was created in the Genesis Block and distributed according to distribution mechanism as described in its white paper. The total amount of NEO shares is fixed at 100 million and cannot be increased. The smallest unit of the NEO is 1 NEO and cannot be divided. Ledger Nano S is a hardware wallet which is super good. It is almost impossible to hack this wallet because it is a hardware wallet. Ledger Nano S Supports all the major cryptocurrencies so you only need to buy it once and you can store all your coins in it. It supports all the major coins such as bitcoin, Ethereum, Litecoin, Cardano, Tron, XEM or NEM, XLM, Neo and other cryptocurrencies. Firstly, you need to buy Bitcoin or Ethereum to buy Neo because you cant use your fiat currency which is the normal currency that you use such as US Dollar or Euro or Indian Rupees. After you brought Bitcoin or Ethereum, you need to register and get a binance account. Why Binance?you might ask. Binance is the No 1 Exchange Platform currently. You can easily exchange your bitcoin or Ethereum to NEO coin using binance easily. After creating an account in binance, you need to deposit BTC or ETH in your binance account to buy NEO coins. After depositing your BTC or ETH to Binance, now you can buy NEO coin in Binance. Click on NEO/BTC if you are buying using Bitcoin or Click on NEO/ETH if you are buying using Ethereum. After you brought Bitcoin or Ethereum, you need to register and get a Bittrex account. You can easily exchange your bitcoin or Ethereum to NEO coin using Bittrex easily. After creating an account in Bittrex, you need to deposit BTC or ETH in your Bitrrex account to buy NEO coins. Click on Wallets in Right Side Top Menu Bar. Click on Add or + icon in Bitcoin to Deposit Bitcoin or Click + in Ethereum to deposit eth. After depositing your BTC or ETH to Bittrex, now you can buy NEO coin in Bittrex. Click on Market on Top Left Hand Side Top Menu Bar. We hope that we have explain you how to buy NEO coin or where to buy neo easily step by step. If you still face any problem, then please comment below or contact us at [email protected] Thank You and please do share this article with your friends. How to Buy Stellar Lumens (XLM) Coin 2019 – How to Buy XLM Coin?